David Hasselhoff has reportedly been hospitalised following a three-day drinking binge. 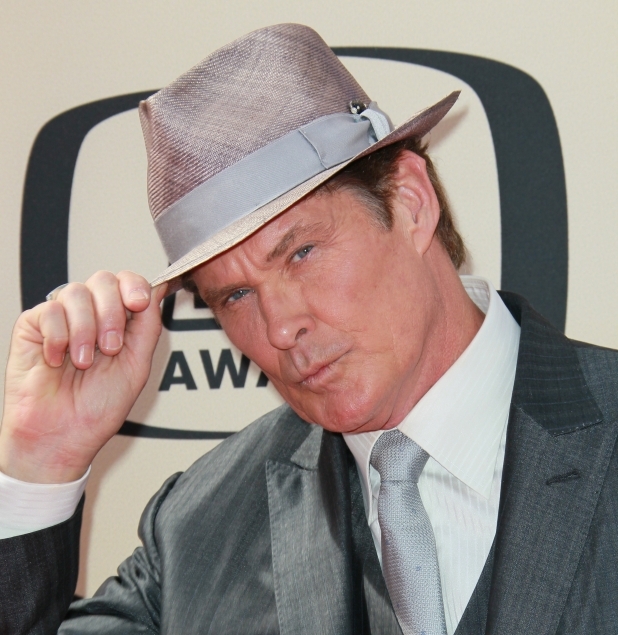 The former 'Baywatch' star was taken to the Los Angeles medical facility by his 17-year-old daughter Hayley on Sunday (23.05.10), but friends believe he still won't accept he has a problem with alcohol. A source close to the star claims he has been hospitalised five times in five years following alcohol-related incidents, but remains in denial about his situation. The insider added to RadarOnline.com: "I'm sure he'll try to deny it this time, too. And that's sad, because it's his daughter who is suffering when she has to take care of him after a bender." David's ex-wife Pamela Bach - with who he also has 20-year-old daughter Taylor-Ann - recently spent time in jail for driving under the influence (DUI) and pals are concerned about the impact their parents' situation is having on the girls. The source added: "It's a tough situation for that family. The parents have problems and don't get along. There's a lot of denial going on and the kids are suffering because of it."